Our September Horse of the Month is this attractive filly by Denman who has class written all over her. 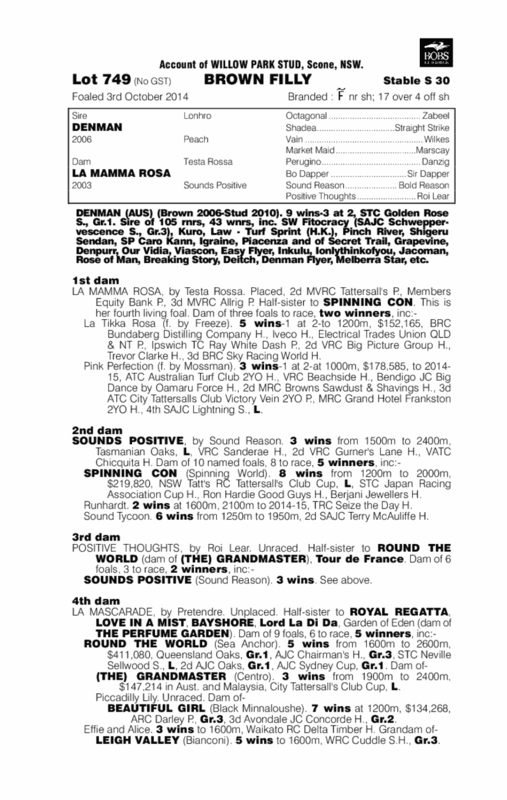 She is out of a metro class mare in La Mamma Rosa who has been a very good producer leaving a couple of city class winning daughter’s in La Tikka Rosa and the recent Caulfield winner in Pink Perfection. Of course we all know Denman through his race track success by impressively taking out the stallion making group 1 Golden Rose. Denman raced in that special period jam packed with future sire’s, the like’s of So You Think, Manhattan Rain and Starspangledbanner where Denman was rated right up with those headline grabbing Colt’s. 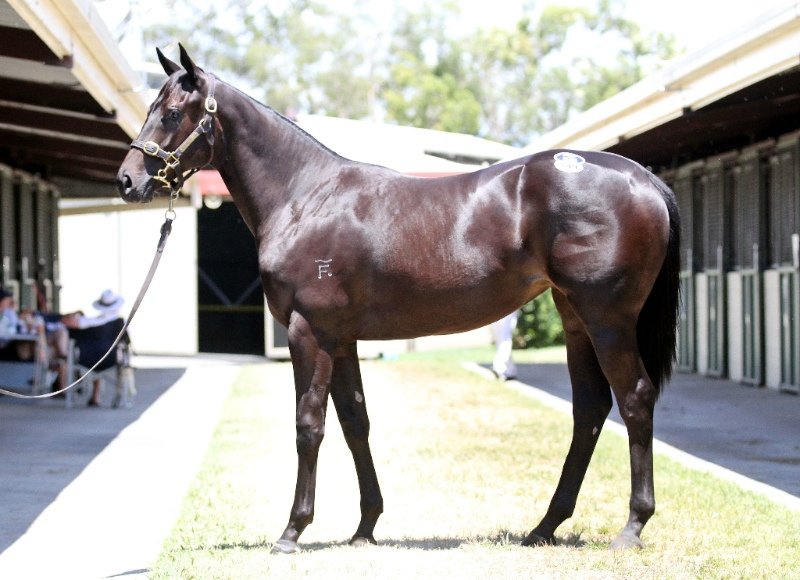 We are really excited by the future of this filly and can’t wait to see her strut her stuff in some of the later juvenile races and train on to be a lovely 3 year old filly.She will head into the stables of Chris Waller who has taken all before him over the previous few season’s and will make sure our filly get’s every opportunity to reach her ultimate potential on the race track. She is also eligible for the BOBS bonus’s race series for the 2 & 3 year olds which can make a huge difference to our filly’s prize money pool. 10% Shares are available at 22.5k (+GST) with vet fees, floating, Magic Millions race series entry, breaking-in fees, insurance and all your training & agistment included up until May 1st 2016. 5% & 2.5% shares are available on request. 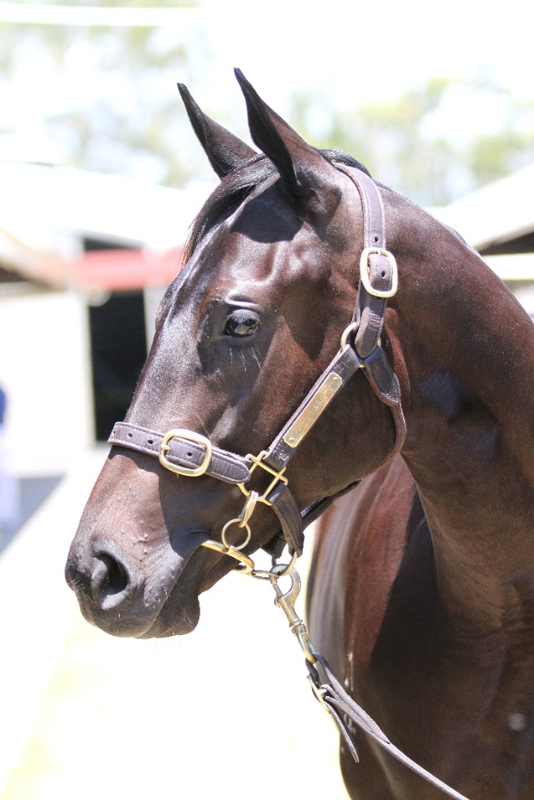 Please note that Spicer Thoroughbreds charges no ongoing management fees, and provides industry leading communications including video, audio and written reports regularly to owners.